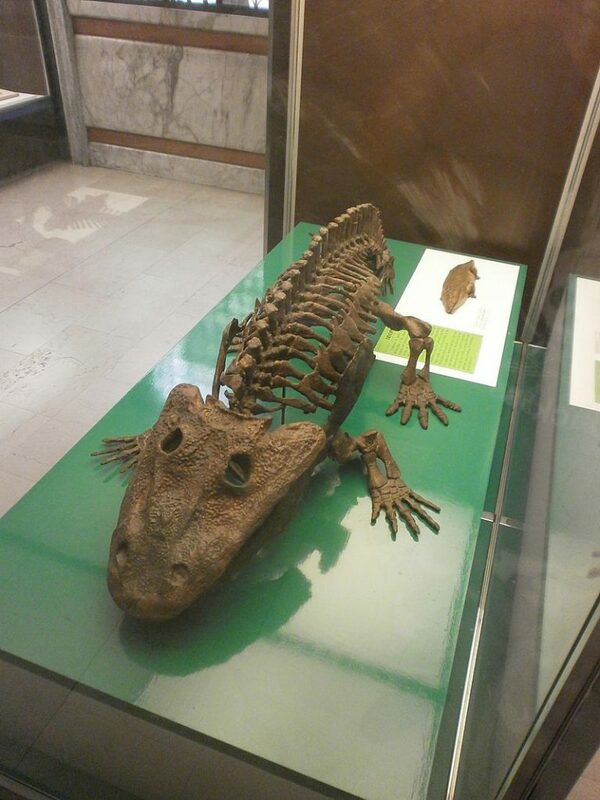 This week we continue the discovery of Milan civic museums talking about the Milan Museum of Natural History, a museum born in 1838 and one of the most important naturalistic museums in Europe. Thanks to this article, discover the history and exhibition site of the museum. In 1838 collector Giuseppe De Cristoforis and botanist Giorgio Jan donated their own naturalistic museum to the City of Milan. Giorgio Jan will then be the first director of the Mian Museum of Natural History. The Museum opened to the public in 1844 at the VI Congress of Italian Scientists. Between 1924 and 1938, the Museum of Natural History was the home of the Faculty of Natural Sciences, Mathematics and Physics at the University of Milan, which could use the workshops, collections, library and scientific staff of the museum for didactic activities and research. In 1943, the fire caused by an Anglo-American air bombardment devastated the palace and destroyed a large part of the collections. The Milan Museum of Natural History is housed in a Neo-Gothic style building built in 1888 by architect Giovanni Ceruti within the Public Gardens of Porta Venezia. Before 1888, the museum was housed in the 18th-century villa of Palazzo Dugnani, still in the former convent of via Santa Marta. This is the first museum of Italian architecture, the style of the palace recalls the British Museum Natural History in London, while the ring plant faithfully reproduces the choice made for the new headquarters of the Naturhistorisches Museum in Vienna. The museum consists of 23 exhibition halls spread over about 5,500 m2, divided into two floors and an attic, and it has over millions of pieces. In the first hall there is the history of the museum. 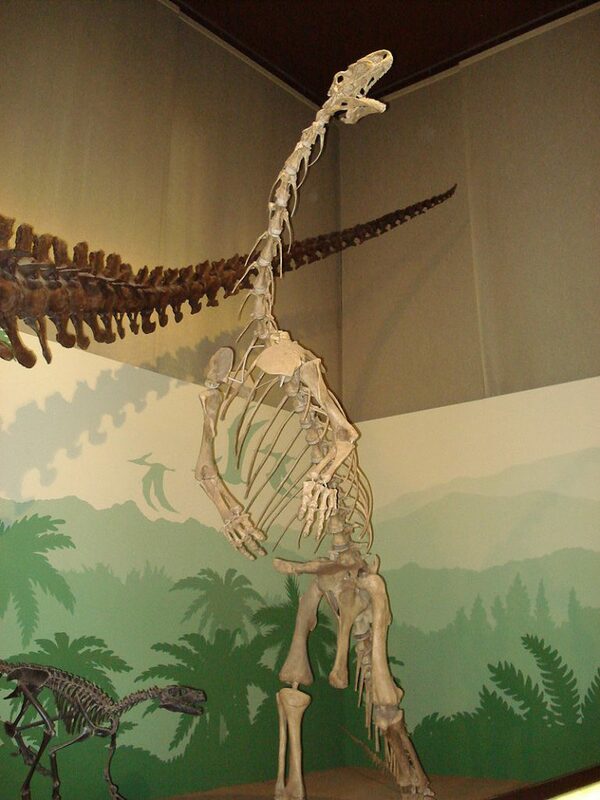 Following is the area illustrating the Earth Sciences with the section dedicated to mineralogia, paleontology and the origin of dinosaurs and a full-scale reconstruction of a triceratopo and concludes with a room on the natural history of man. There are also finds on the origins and evolution of plants, invertebrates and vertebrates and much more. To visit all the Milan civic museums, you can buy the Tourist MuseumCard. This card allows you to visit for three consecutive days the Sforzesco Castle, the Museum of the Novecento, the Museum of Natural History, the Archaeological Museum, the Risorgimento Museum, the Morando Palace, the Civic Aquarium and the Modern Art Gallery. To reach the Milan Museum of Natural History take the red Milan metro and get off at Palestro stop. The Milan City Pass, as well as discounts in the city’s main attractions, allows you to travel free of charge on all Milan public transport, find out how! 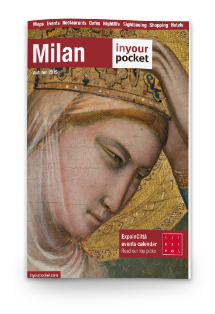 Get a Guide of Milan 4 FREE!